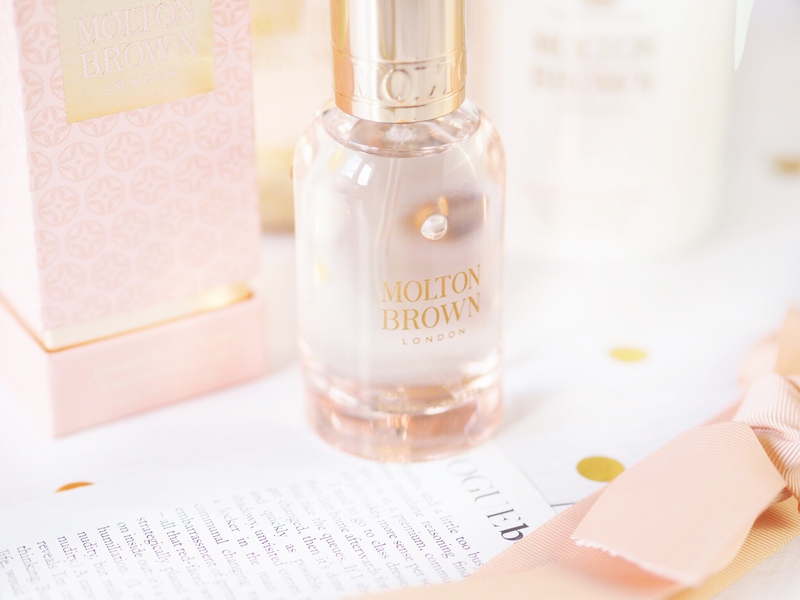 Molton Brown have recently dropped a new scent and it’s blown me away. Not that it’s unusual where Molton Brown are concerned of course, because I’ve yet to find a fragrance I dislike from them. And I’m never without a bottle of my all-time favourite Gingerlilly Bath & Shower Gel. It’s something I never let myself run out of. That’s because when it comes to fragrances for the bath and body, there’s few with the same reputation as Molton Brown. The top notes in the fragrance are of raspberry, peach and bergamot, with middle notes of jasmine and base notes of sun rose, patchouli and musk. This blend of scents should show you what kind of fragrance Jasmine & Sun Rose leads itself to be – warm, enveloping and also musky. 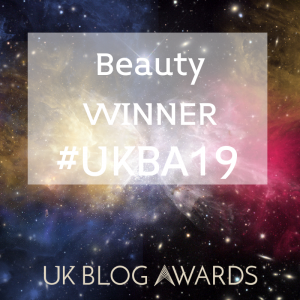 It’s the patchouli and musk that give it an edge of mystery and a depth that means when you wear it, you don’t feel like you’re wearing just any normal rose fragrance. This one is like the tall, dark, handsome stranger in your perfume collection. 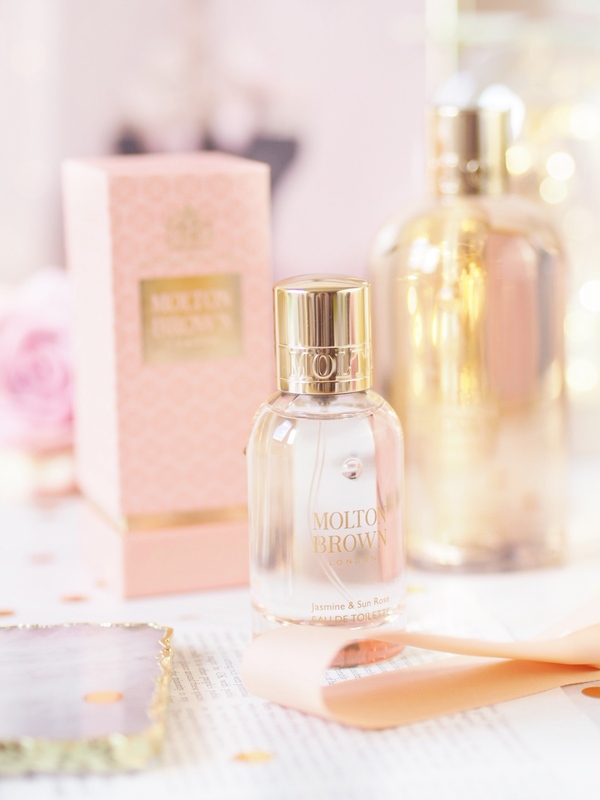 If you like sweet scents all-year round then you’ll love this new addition from Molton Brown. 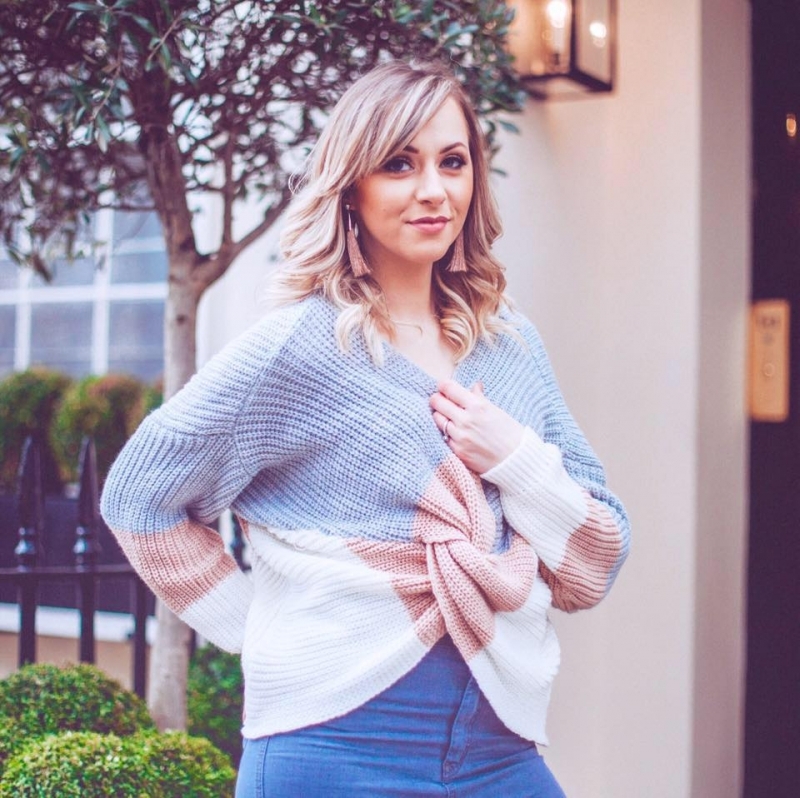 It’s sweet and feminine enough that I think anyone could wear it and love it – without being too floral. It’s managed to perfectly balance it’s floral notes into a scent that smells sweet and crisp, without being too much like a bouquet. And only skilled perfumers can achieve this. Which is why it doesn’t surprise me that Molton Brown have done it so wonderfully. 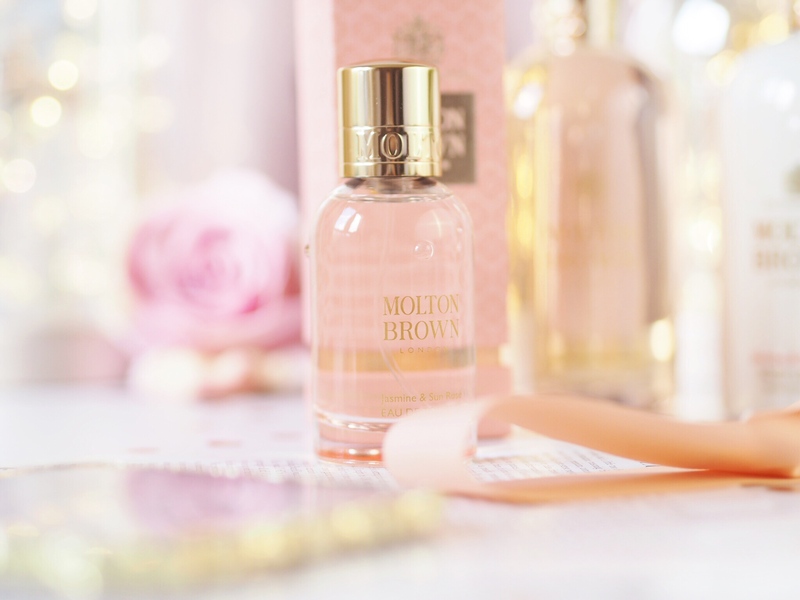 Get the whole new collection directly from Molton Brown. This sounds like a stunning scent! I adore a fruity fragrance! SWOON. It looks like it would smell incredible! SO so nice! omg this sounds sooooo beautiful! I really need a new scent! I don’t recall every trying anything from Molton Brown but this sounds lovely! You had me at Jasmine! I can imagine this is gorgeous! This sounds amazing! 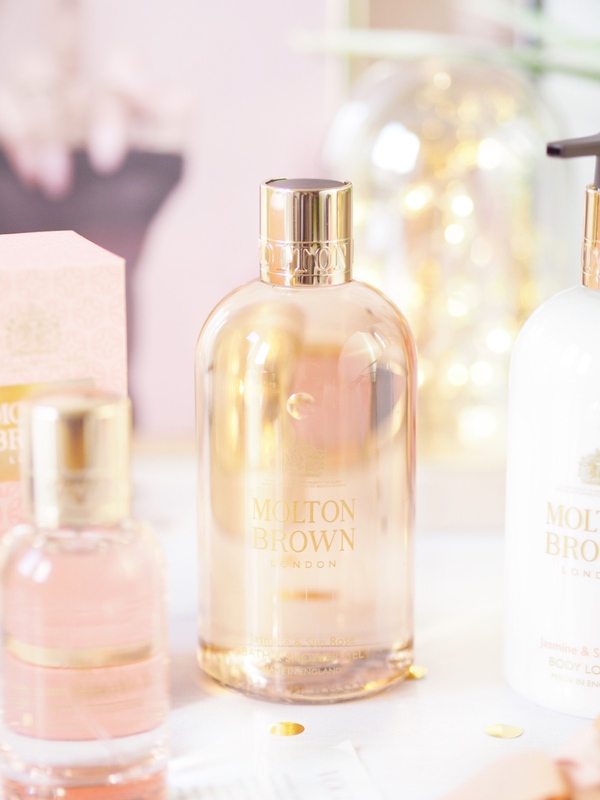 I love Molton Brown products. This sounds incredible – better add it to my Santa list! 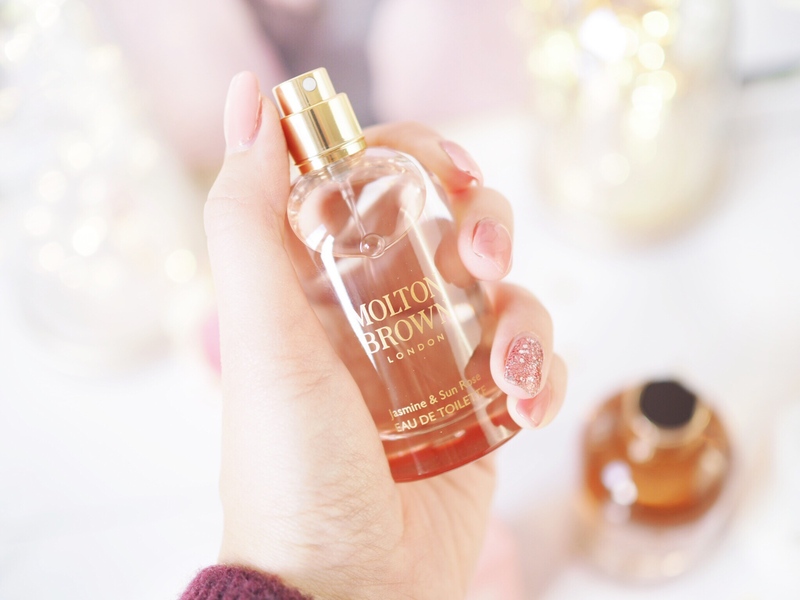 i absolutely adore molton brown.. this sounds bloody laaaavly! I don’t get Molton Brown often but this is definitely one scent I could get behind, I wish you could smell through screens! Even the packaging makes me want to buy it! I’ve always thought Molton Brown made hand soap, not perfume. I will definitely go and see what it’s all about.